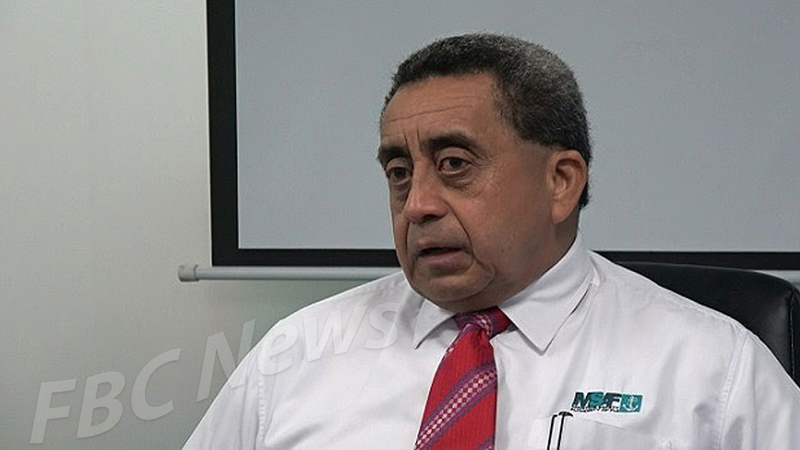 The Maritime Safety Authority of Fiji says there may be some delays in travel plans for many Fijians as all shipping services for today has been cancelled. MSAF Chief Executive, Captain Philip Hill says safety is paramount at this time and people can travel after the weather clears. Capt. Hill says this is in line with the National Disaster Management Office’s advisory. Capt. Hill says this has been done for the safety of those who use the shipping services.